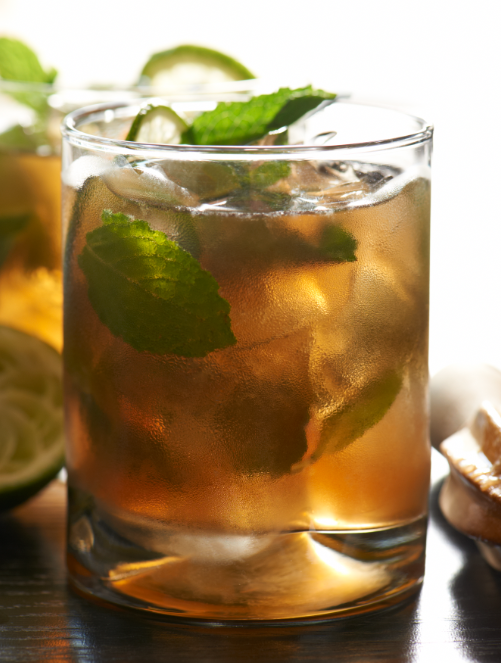 Enjoy summer with these warm weather drinks. It's officially summer, and traditionally people enjoy all sorts of outdoor activities. 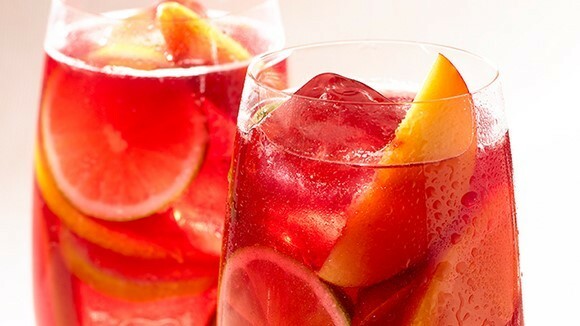 If you are planning a cookout or a trip to the beach, keep your family hydrated with these selection of tasty mocktails, cocktails and beer. 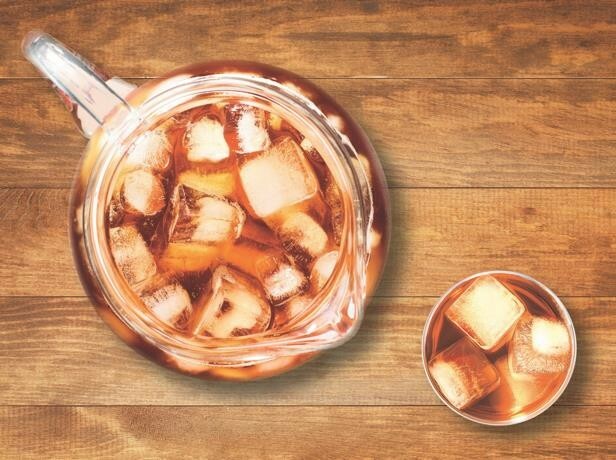 Are you ready for a season full of drinks and sunshine? Scroll down to pick your favorite and find inspiration for your summer parties. 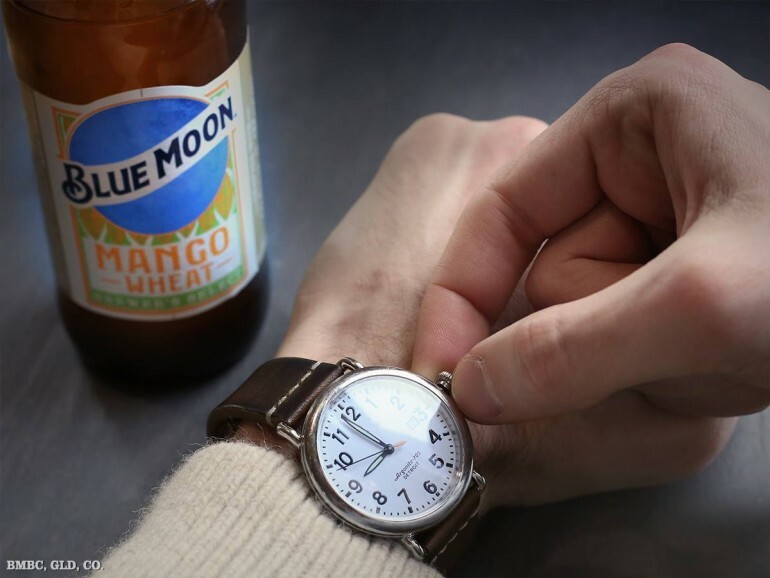 Inspired on the beaches of Puerto Vallarta, Mazatlan and Cancun and wanting a beer that was refreshing with a taste of ripe mangos, Blue Moon launches a new beer for Summer '17. The fruit vendors would bring freshly cut mangos and put them on a stick to enjoy in the sunshine. 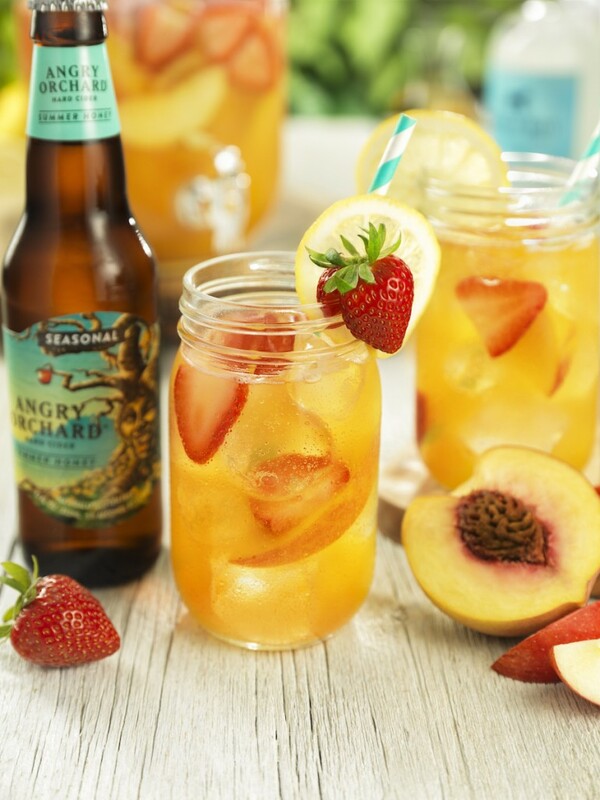 This beer is created with mango and a hint of honey for a mild sweetness with a bright yellow-orange color and cloudy wheat haze. 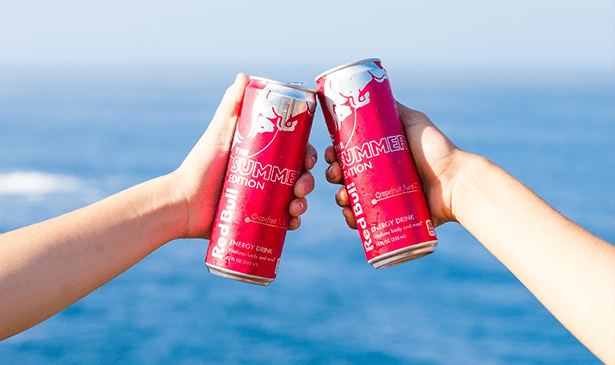 Summertime brings longer and more active days, and the new Red Bull Summer Edition offers some great ways for you to make the most of them: Pack a can or two in your beach bag along with your other essentials for a full, action-packed day by the water. Stock some cans in the cooler at your next cookout for a refreshing non-alcoholic option, or bring a few cans with you in your backpack to keep you energized as you trek to new heights on a summer hike. Going on a road trip this Memorial Day? Take a few cans with you to power you through your adventure.